Welcome to my 3rd 31 Days Series! 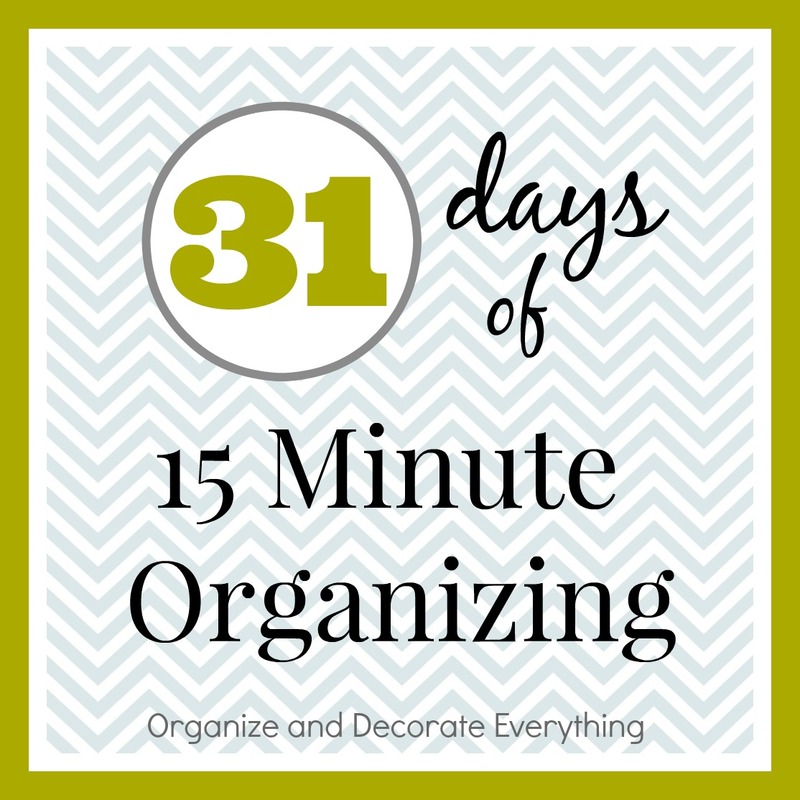 This series will be focusing on 15 minute organizing. There never seems to be enough time in the day to get done what you need to do without adding even more to it. That’s why I want to focus on getting small spaces organized in only 15 minutes a day. 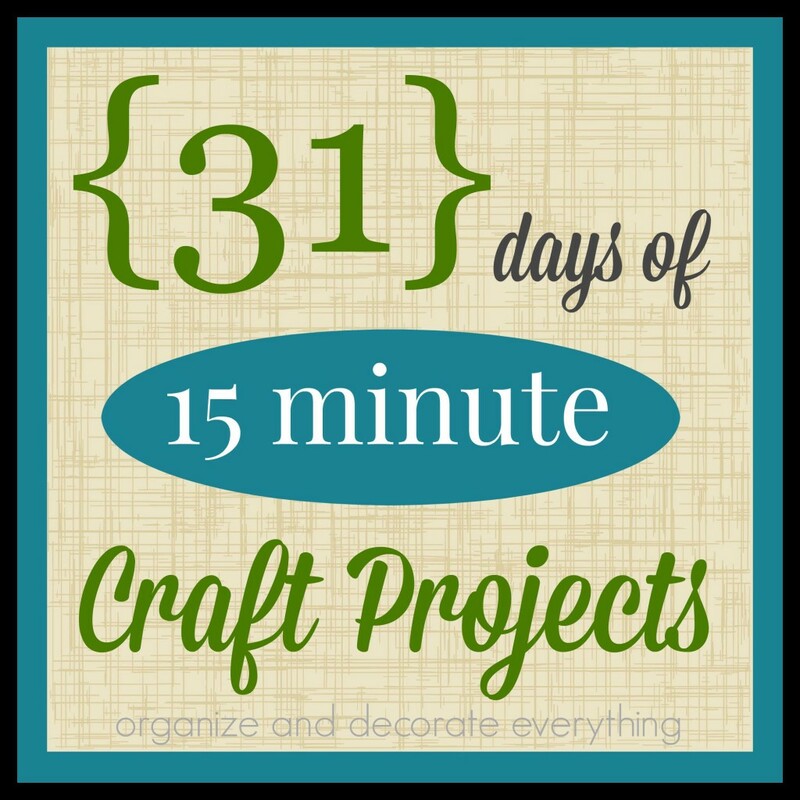 You might not have an hour or 2 but I’m sure you can find 15 minutes a day to work on a space. By the end of this series you should be well on your way to an organized home and the motivation to continue. 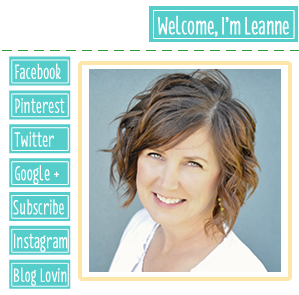 I hope you’ll join me for a quick post everyday in the month of October as we get our spaces organized together. If you miss a day I’ll have links to all the days on this page. You can double up on a day to get caught up if you need too. At the end of every week you will also be taking the donation box to a donation center. I will be posting a picture relating to the blog post everyday on Instagram. If you choose to follow along you can also post your pictures using the hashtag #15minuteorganizing and tagging me @odeleanne . I might even feature some of your organized spaces. 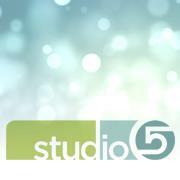 Get ready to start October 1st on your organizing journey. 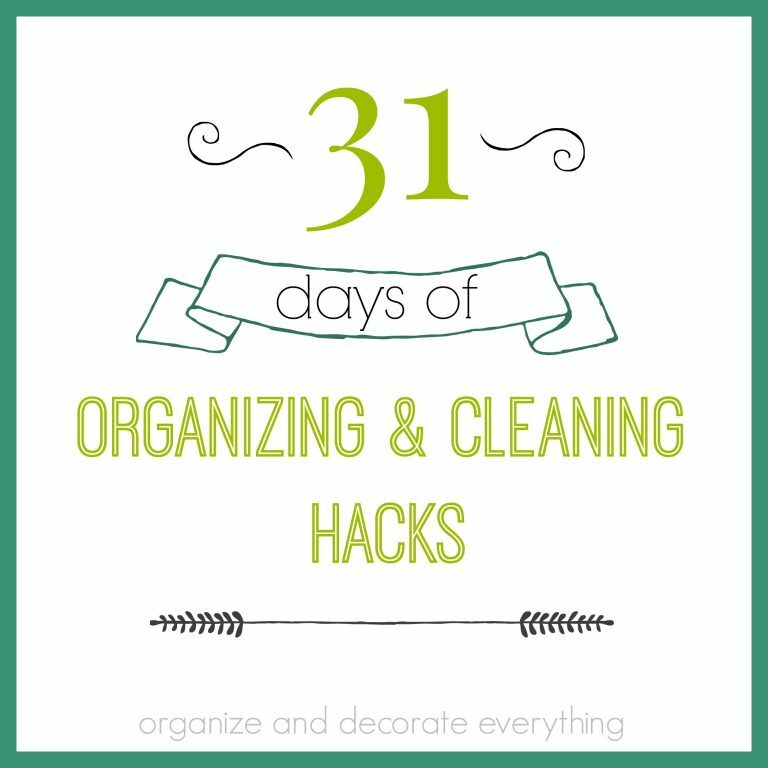 It’s going to be quick and painless and you’re going to be so happy with your organized spaces. You can also follow along on Facebook, Google+ and Twitter. Our clutter is closing in around us! 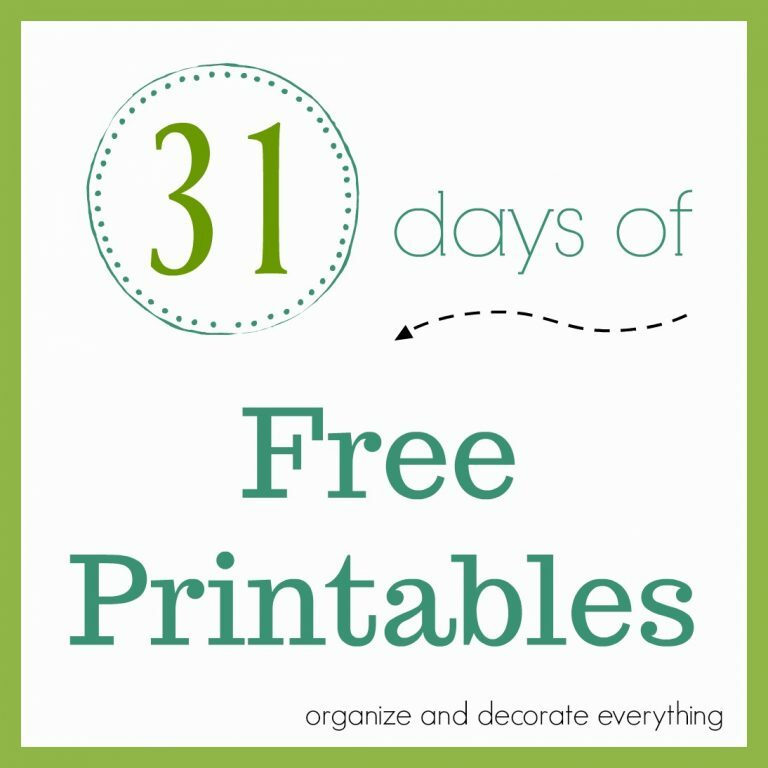 Can’t wait to see what you release with this 31 day challenge. I’m out of town right now, but I will try to keep up! Excited! Oooh! I can do this! Yes, love this! I have got to get to this – like, right now! Thanks! Hey! I love your posts so far! Very inspiring and motivating! I need to this every month 🙂 There’s always so much stuff that we collect. Oh I need to get caught up on all of this! LOVE it! Clutter can become a huge problem in our house, so I like the idea of focusing on small spaces to stay on top of it! Thanks for sharing! This is awesome. I need to declutter and I JUST had a garage sale and gave a bunch of stuff to Goodwill…smh! Def pinning this to save and review for the next 30 days! Alisha recently posted..Get your first month of Peekapak for $5!